Onsite bailing and palletising system. 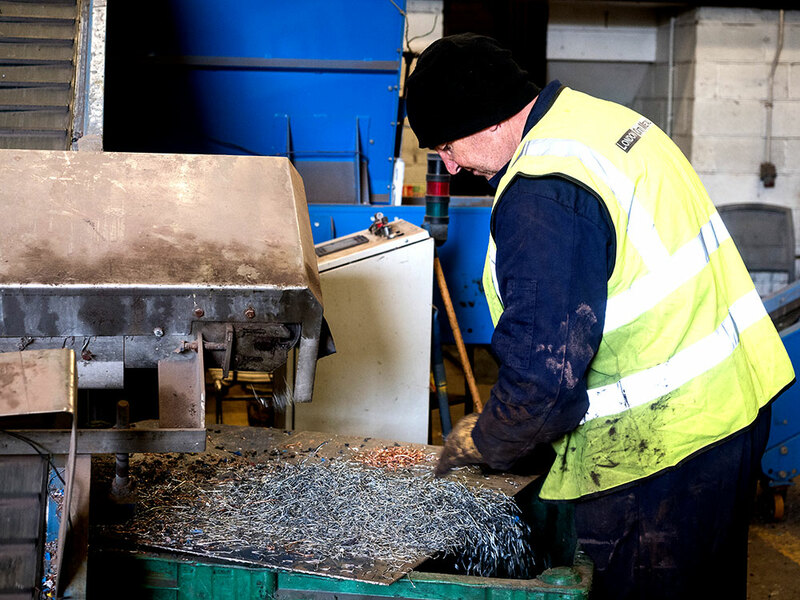 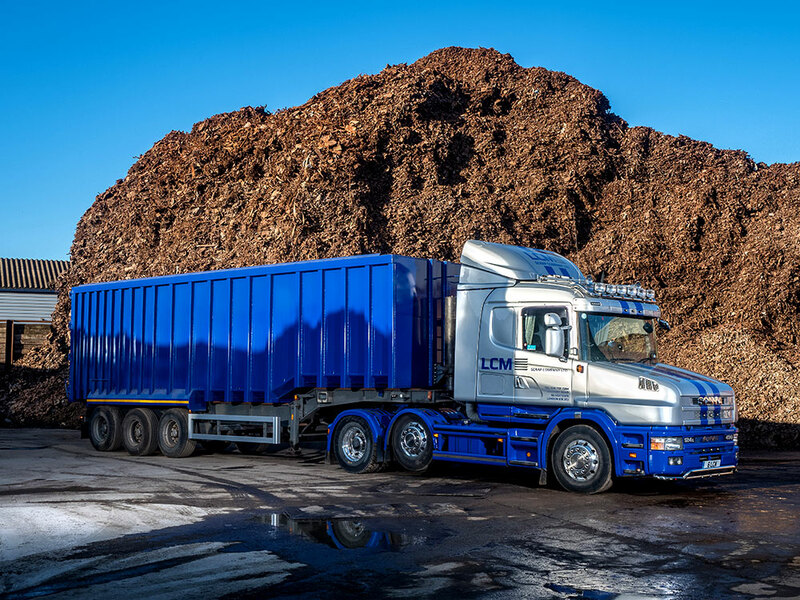 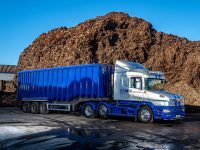 It is important that we offer a fast and flexible service to our customers, so we have continuously invested in our purpose-built facility since we moved here in 2010. Our next investment is already planned – a 1,000-tonne shear to be installed on site. 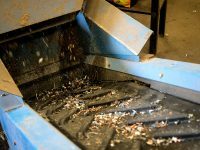 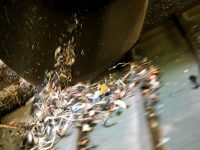 Today’s metal processing market requires quick response times, high service levels, and a quality product. 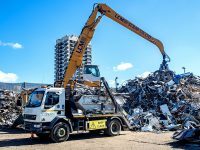 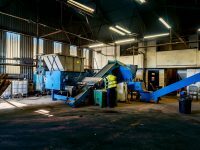 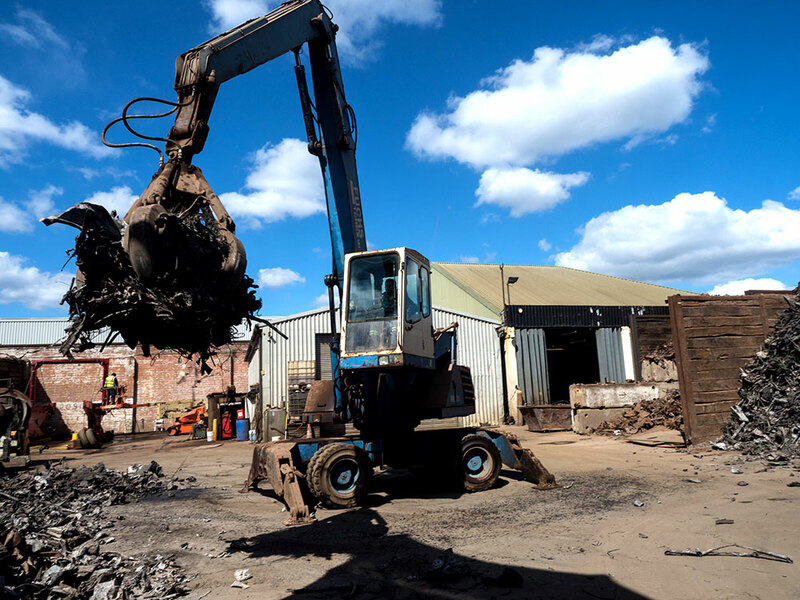 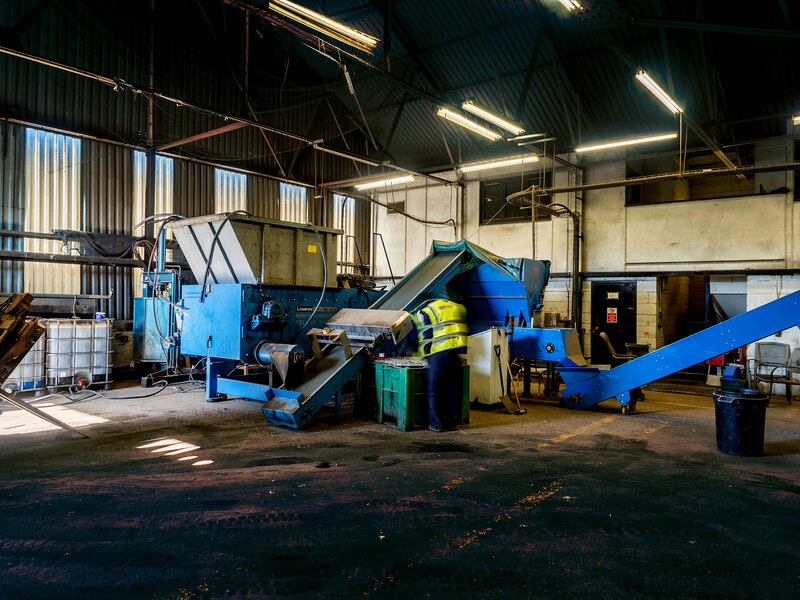 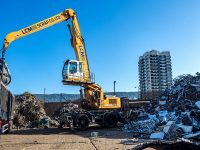 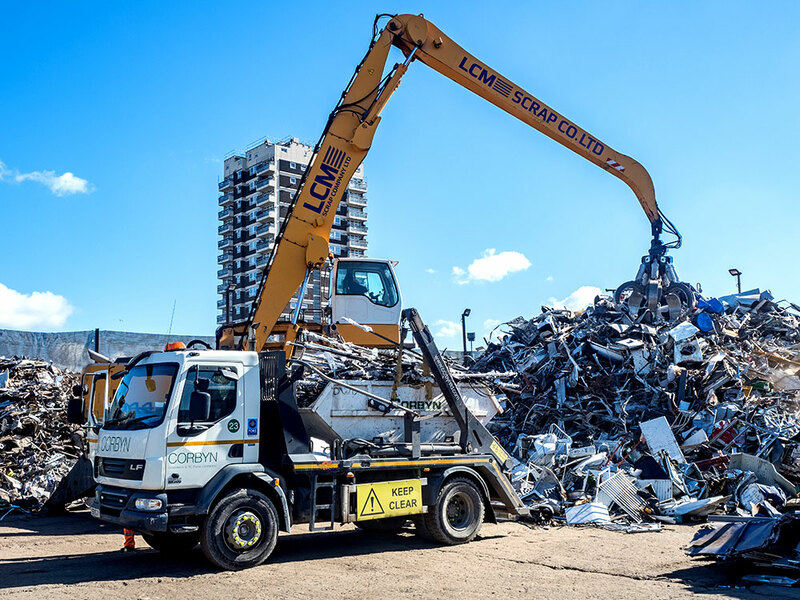 The technology at our new facilities allows us to ensure we stay ahead of the market while offering highly competitive pricing, whether we are buying scrap or selling processed materials.